Use Your Vehicle To Market Your Business? 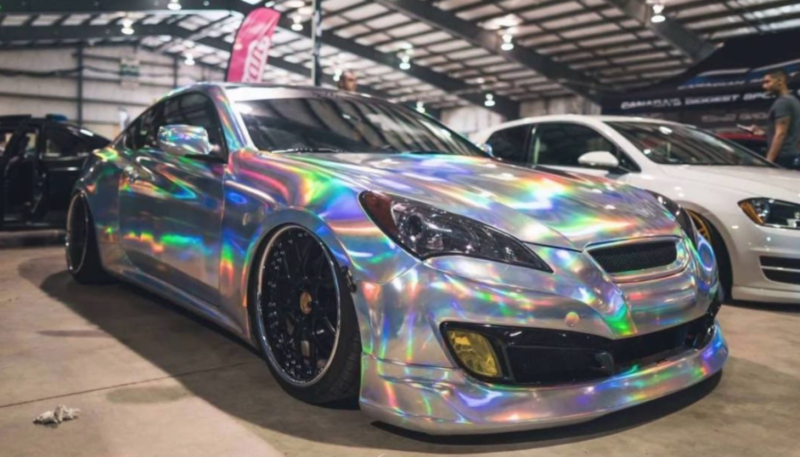 Vinyl Wrapping has quickly taken the precedence over traditional paint jobs not only due to the fact it is ½ of the price, but also because of its customization ability. With this customization ability comes marketing opportunities for businesses. Enter in the newest and most EFFECTIVE way to market your business. How does vinyl wrapping guarantee a fool proof marketing strategy? We called upon our friends at MidCoast Customs for some professional insight on this latest marketing trend. They provided us with crucial points that vinyl wrapping encompasses in the marketing world. Endless Audience- Think about it..your audience is literally endless. Anywhere you travel, from the grocery store down the street to San Diego to enjoy the beach, your vehicle is a rolling advertisement. Placement- Probably the least aggressive way to advertise your business services. Instead of forcing information on people you are placing your business in their view simply because you are out doing errands. Mobile Advertisement- One thing we know for certain is that the mobile world is where it’s at. It is proven that most web searches are done on mobile devices, because everyone is always on the go. Well your vehicle with your business logo is right alongside all of these mobile people! Cost Effective- Rather than paying advertisement fees every month, whether it be a billboard, other signage, radio spots etc. you own this advertisement completely and only pay for it once! Local Market- No better way to target your local market than to be directly in front of them frequently! This will help to gain exposure within your community as well as establish your business and what you offer. Many times word of mouth is a great way to gain customers and what better way to do so then by immersing your business name and services within your local market! 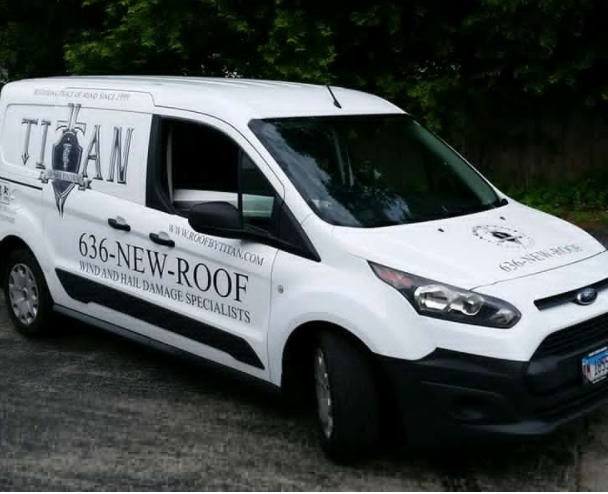 These are just a few of the many benefits vinyl wraps have to offer in terms of marketing your business, services and products. Vinyl wrap advertsisment has also been proven to be the best return on investment for your marketing dollar! And to sweeten the deal a bit more vinyl wraps provide a protective barrier on your vehicle or company fleet of vehicles which helps to insure they are better equipped to stand up against environmental factors such as weather elements, road debris, dents and scratches! Brakes are essentially the MOST IMPORTANT part of your vehicle. Making sure that your entire brake system is well maintained should be a top priority in your car care routine. Brakes that are not performing at 100% of their ability are considered hazardous and should be looked at immediately. Often there are different signs that will present themselves when your brakes or part of your brake system is not functioning to full capacity. It is important that you are aware of the different signs and what they could possibly mean. 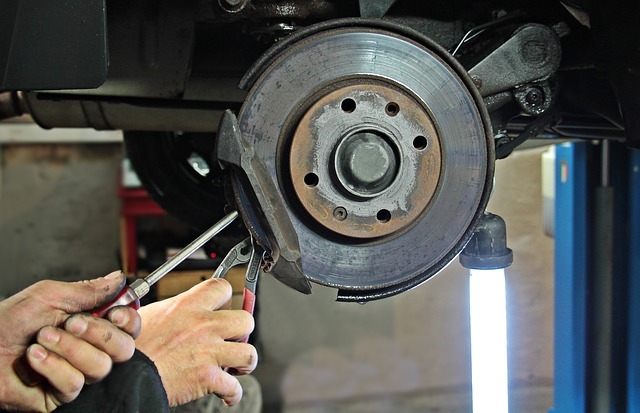 Grinding- this usually indicates that the brake pads are worn. The grinding noise is caused by metal scraping against metal. If left unattended to it can cause further damage in your brakes drums and rotors. 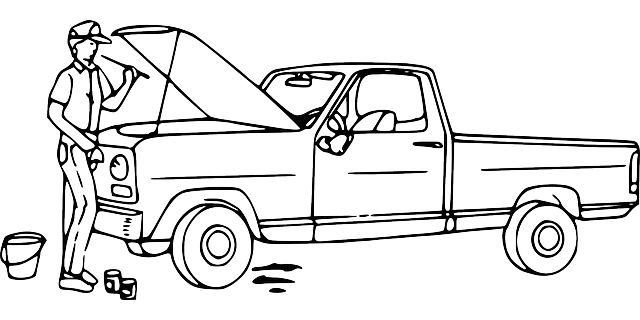 Pulls To One Side- if you notice your car pulling to one side it may not be the alignment. 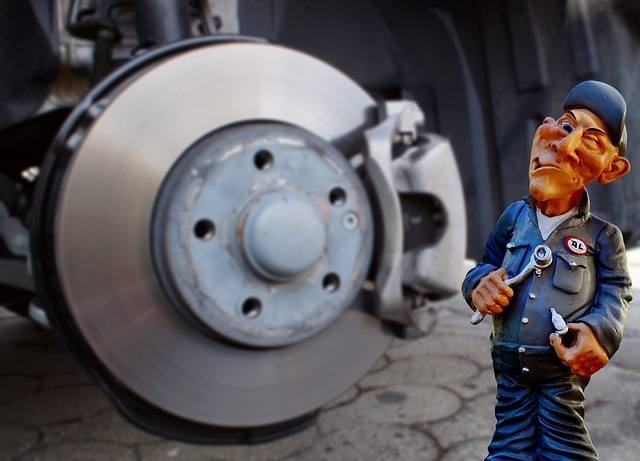 It may mean that your brake lining has worn unevenly. Having To Pump Your Brakes- this could mean that there is a leak somewhere in the brake system. Shaking With Normal Pressure- this indicates worn brake rotors and should be looked at and fixed immediately. Another aspect of the braking system that often goes overlooked is the brake fluid. Brake fluid is an essential part of the entire braking system. It acts as the lubricant to all of the intricate parts of your braking system and is required to maintain a perfectly balanced functioning braking system. Brake fluid levels should be checked regularly as with your cars other fluids such as oil. Maintaining your braking system is crucial in creating a safe ride for not only you and your passengers, but also for the other drivers you are sharing the road with. Should you experience any of the above warning signs it is recommended that you seek a professional auto mechanic as soon as possible. Not only for your safety as well as others, but also as to not create further damage to other parts of the braking system that will ensure expensive repairs. For the avid automobile lover, and those vehicle owners that just want to help protect their car from theft, break ins, and the weather elements (especially those in snowy winter climates) parking your car in your garage is the best bet. 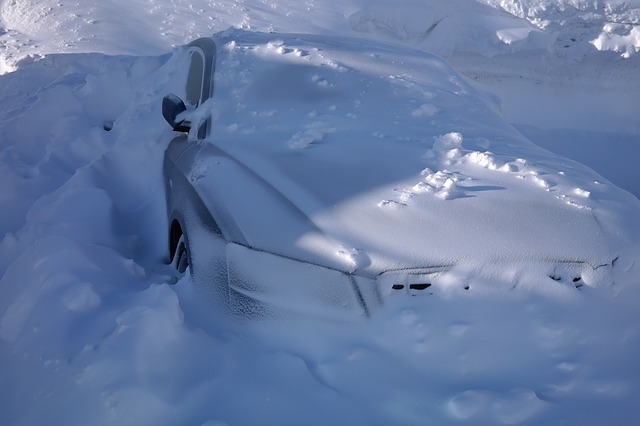 In fact keeping your car in the garage will also help to keep it cooler or warmer depending on the weather outside. But what happens if you don’t have a garage? Or you have multiple cars and only a single car garage? When people think of converting a single car garage into a space that can hold at least two cars they think of the expense. Afterall, it sounds like somewhat of a big project! Or what about building a garage to even just store a single car within? That sounds like a big and expensive project as well!! Is it worth it in the end? And what about the rumor that while you think your garage is the safest place for your vehicle, it’s actually the space where your car is more likely to get dents and dings from excessive clutter, sports equipment, and other stored items that always seems to take over your garage space? Well we decided to get some advice from a garage door/conversion specialist and have the low down on pricing of a conversion, pros and cons etc! In fact Rusty from Parkerdoorsaz.com was able to give us some great insight and information on just what it takes to convert your carport or single car garage into a safe space to park and protect your car. There are so many types of cars out there to choose from when looking to upgrade or buy a new car. Many with top of the line ratings in different areas as well as great consumer feedback. So how exactly do you narrow it down to find the best performing car with the best safety ratings? We were wondering the same thing and thus did our research and have the stats to share with you! 2017 Chevy Volt- Fully complies to new headlight standards and is among the top rated hybrid cars. The great thing about this vehicle is that the gas powered engine works to recharge the battery so that you don’t have to stop at a hybrid plug in. 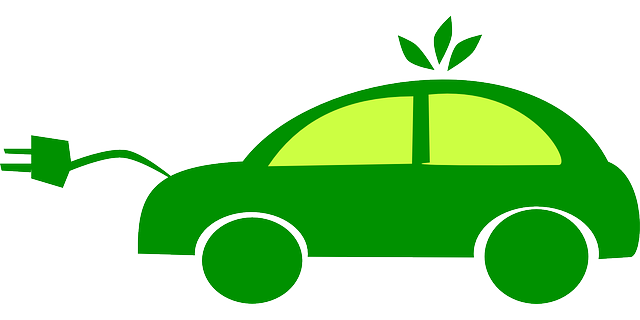 It gets 53 miles on full electric usage and 367 miles combined with electric/gas usage. Honda Ridgeline- This automobile comes with top rated crash protection as well as perfect headlight compliance. It offers interior comfort to all passengers along with a list of tech features. IT also ranks number 1 among compact trucks. Hyundai Elantra- This comfortable and roomy compact car offers an extensive array of technology. It has great fuel mileage with 26 MPG in the city. At a great price point this car is one of the top rated cars to buy out there. We also have the Hyundai Santa Fe is also up there among the top picks for its powerful V6 engine for a mid size SUV. 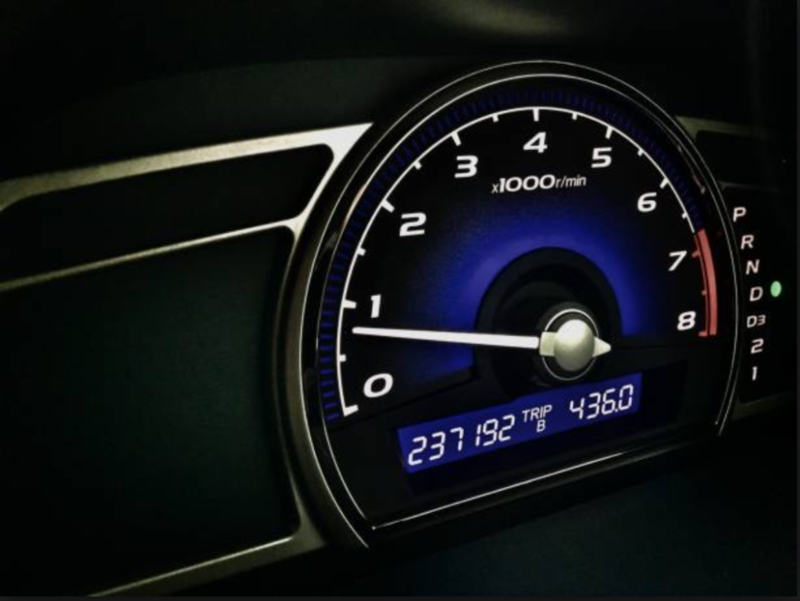 Subaru Legacy- The 2016 model was rated among the top picks for it’s high safety rating. It offers all wheel drive with good fuel efficiency. Some however feel the engine is a bit underpowered. Toyota Prius V- This is Toyota’s bigger version of the Prius and takes the top spot for best fuel economy rating. It also boasts a roomy cargo area and is also electric/hybrid. The downfall is that some say it has a lethargic acceleration. Volvo XC60- The Volvo is well known for it’s amazing safety reputation and the fact that it has a feature that detects pedestrians and applies the brakes gently. It is top rated in headlight excellence and many drivers praise the powerful engine. Although there are more cars to choose from on the top rated list we thought these were the most outstanding. Although a lot of the decision when buying a car comes from the drivers preference of features and body style it is safe to say that we all want a well performing car that will take ourselves and our passengers safely from one place to another. Add in a sound long lasting car with a few great tech features thats good on gas and it’s the perfect car to own. 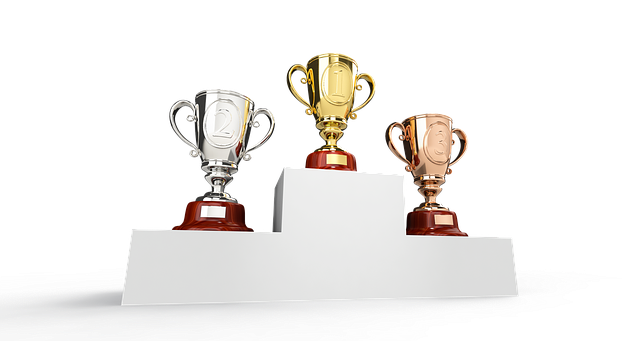 Although perfect is hard to completely accomplish we do know that these top cars listed above come close to being the perfect car buying choices. Most times people will take their automobiles through drive through car washes or even to a professional detailer. While both save you time they don’t necessarily save you money, especially the professional detailer. Not only that but it has been found that washing our own cars/trucks by hand in our own driveways is therapeutic and benefits the person’s state of mind. You are doing something productive out doors and will have a clean automobile when done! However, there are Do’s and Dont’s that come with washing our own cars. First thing’s first most people reach for dish soap or laundry detergent to wash their automobiles. They figure it’s soap it cleans my dishes or clothes so it has to work for my car too right? Wrong household soaps and cleaners are incredibly harsh on your car’s finish and paint. When used it can strip your car of it’s protective wax . It is best to use a soap dedicated to cleaning your car’s exterior. 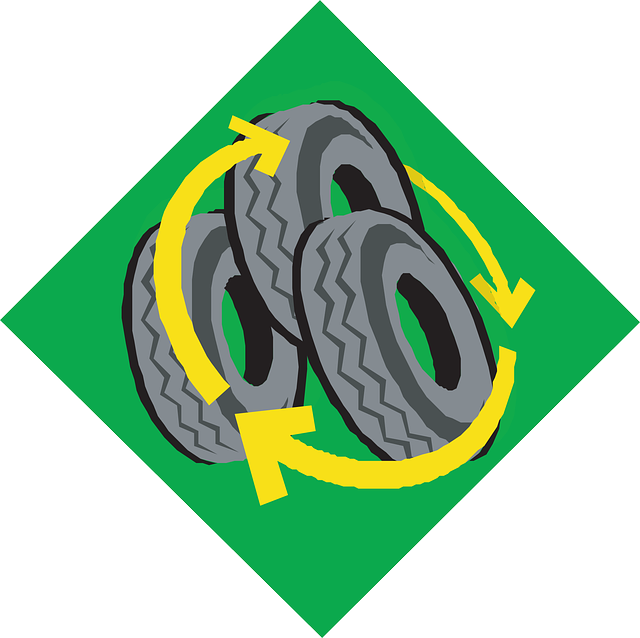 These are made with milder chemicals as to not strip your car’s finish or harm it’s paint. Next we have sponges. The best sponge to use on your car is either a soft natural sponge or a lamb’s wool mitt. These help to reduce small hairline scratches that can be created from too harsh of sponges. Often sand dirt, and brake dust can be spread around as well creating more visible scratches. That is why for cleaning wheels, and the lower portion of our cars where grease, tar, rubber and bugs seem to accumulate it is suggested to use a different sponge than the one you use on the body of your car. Using a different sponge will help you from spreading this gunk onto your car and creating scratches. In that light it is also suggested to use a bug and tar removal cleaning product made for cars or a wheel cleaner. It is important still yet to make sure that the wheel cleaner is compatible with the finish on your wheels, paint, chrome etc. To reduce the risk of ruining these finishes or creating any other scratches it is suggested to use a wheel cleaner that is marked as ok for ALL wheels! Another important factor when it comes to washing your car is to never wash it when the body is hot. This means right after driving it or when it has been sitting in the sun for a period of time. Why is this a don’t when it comes to car washing? Heat speeds up the drying process which means soap and water can dry leaving spots and allowing deposits to form. When scrubbing your car it is also suggested to not use a circular motion. Circular motion scrubbing can cause small noticeable scratches and swirl marks. Nobody wants patches or circular scratches on their car’s finish!!! Instead move sponge lengthwise across the body of your vehicle. Make sure to also rinse car thoroughly with water before starting the washing process. This allows for excess dirt and debris to be removed from your car prior to scrubbing it which again reduces the risk of scratching your car’s paint. As with drying your car it is suggested to stay away from coarse towels. It is best to use a chamois and blot the car dry rather than trying to scrub off excess water!